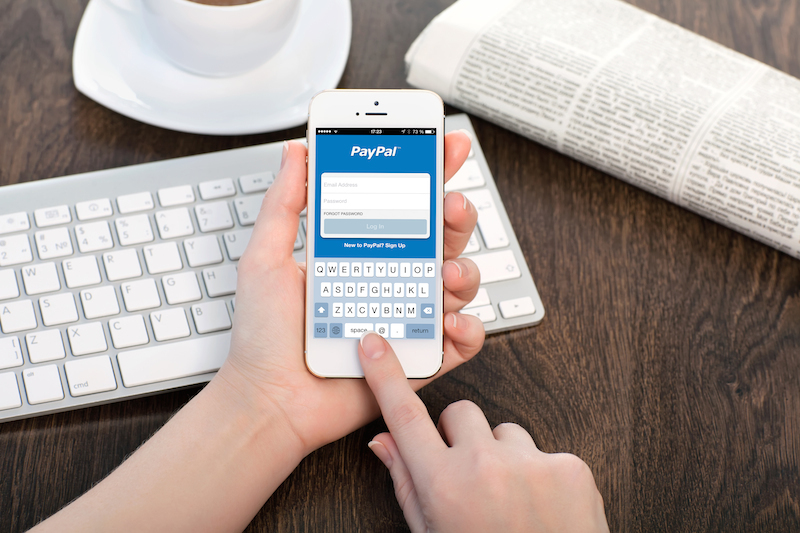 I’m Using PayPal to Send Someone Money — Should I Use My Credit Card To Get the Points? When PayPal burst onto the scene, it represented a massive change in how money could be moved in this country. Using PayPal to send someone money was a major innovation in convenience, undermining the use of checks and cash, to simply get money to friends or family. Since then, PayPal has evolved into a sophisticated payment processing system that integrates credit cards and banks, leaving us to ponder a big question: If you’re using PayPal to send someone money, should you use your credit card to get the points? As with any transaction, there are two calculations you must perform: What rewards do you get, and how much are they offset by fees? Then there’s another consideration – what happens to the merchant? First of all, you have to determine the value of any rewards you get for using your credit card. There are different ways of calculating the actual value of a reward mile or point. The general rule of thumb is a penny per mile or point. The specific value may differ, however. Let’s say you plan to book a trip for 50,000 points and the value of the trip is $850. Each point is actually worth 1.7 cents. That’s the kind of calculation you can do if you intend to book something imminently. Now you have to subtract the fees. If you are sending money for personal payments and use the credit card option, you’ll be charged 2.9% + $0.30. That is, unless you can convince the recipient to eat the fee. In that case, using your card is definitely a win. The recipient, however, is unlikely to take this deal. Why would they, unless you are taking them on your vacation? However, if you are paying for goods and services, you are in good shape. The merchant is the one who gets dinged for the transaction fee. In other words, it’s just like using your credit card at any store or online. The one who sells pays the fee, which is the cost of doing business — offering a convenient service for payment. But there’s a cautionary tale here. Your credit card doesn’t see the merchant charge. It sees a charge from PayPal. That means you do not get the higher bonus amounts for, say, spending in a certain category.